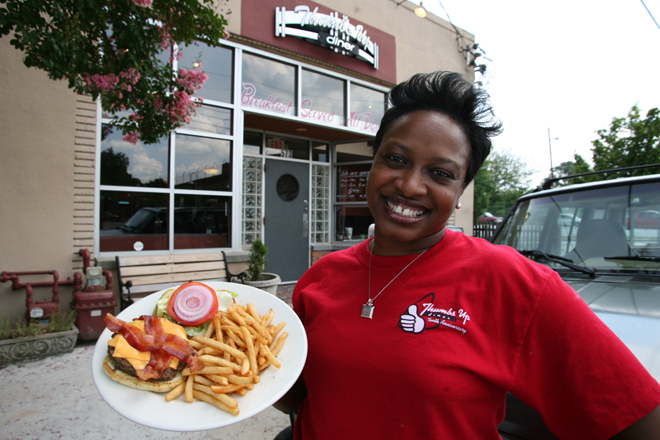 Thumbs Up Diner has been an Atlanta institution for over a decade. Our headquarter location is in downtown Atlanta adjacent to the Martin Luther King, Jr. historic district while our other four locations service clients throughout the Atlanta metro area. We continue to set the standard for breakfast and beyond everywhere we go. Friends and customers are the key to our success. Our many regular customers comprise a perfect blend of neighbors, business people, locals and tourists who visit on each trip to the city. 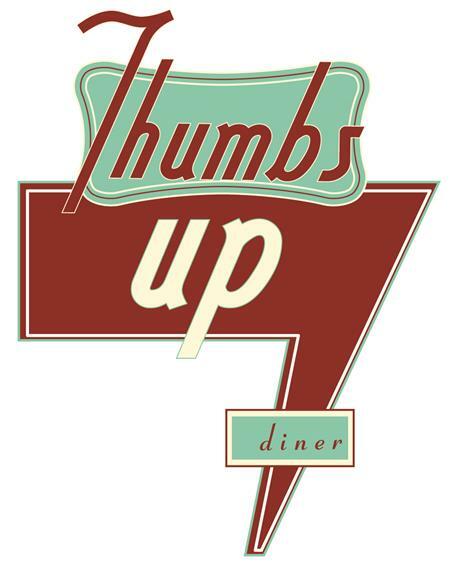 Thumbs Up Diner is a come as you are meeting place where at any point in time you are likely to see families, business meetings and dates all sharing the common bond that is Thumbs Up Diner. Thumbs Up Diner is step back in time, with a friendly modern diner that is a tribute to the American diner from days gone by. 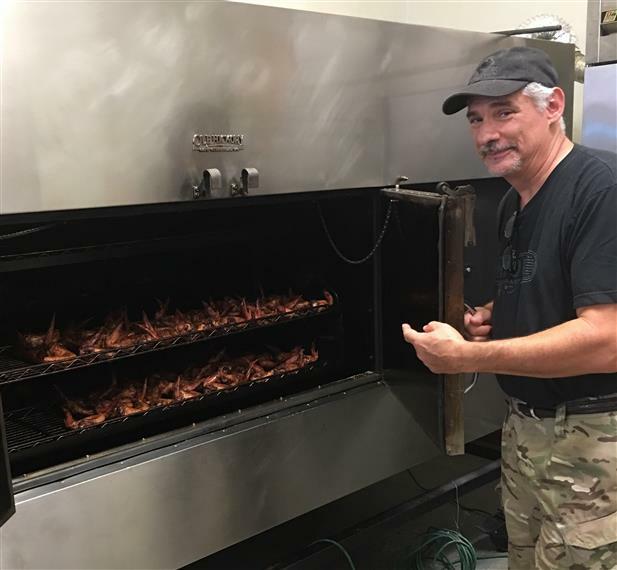 It is a neighborhood meeting place serving great food at reasonable prices with a friendly wait staff. Deco glass in the windows, a curved service counter and an intown address, Thumbs Up Diner combines an urban ambience and friendly service for a relaxing breakfast and lunch experience.